Kelsey is a first year Master of Public Health student at the University of Alberta specializing in Global Health. She is interested in understanding the processes that create and maintain health inequities, while additionally learning about how people and communities work together to generate meaningful change. 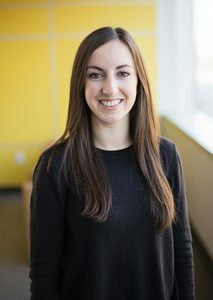 Kelsey previously studied global development at Queen’s University and completed a Bachelor of Science in Nursing from the University of Toronto. She worked as a paediatric nurse for two years before deciding to return to school. Kelsey is passionate about working with people and understanding the broad social context that impacts health.